Part One in a series celebrating the 100th Anniversary of Edith Wharton’s novel The Custom of the Country. 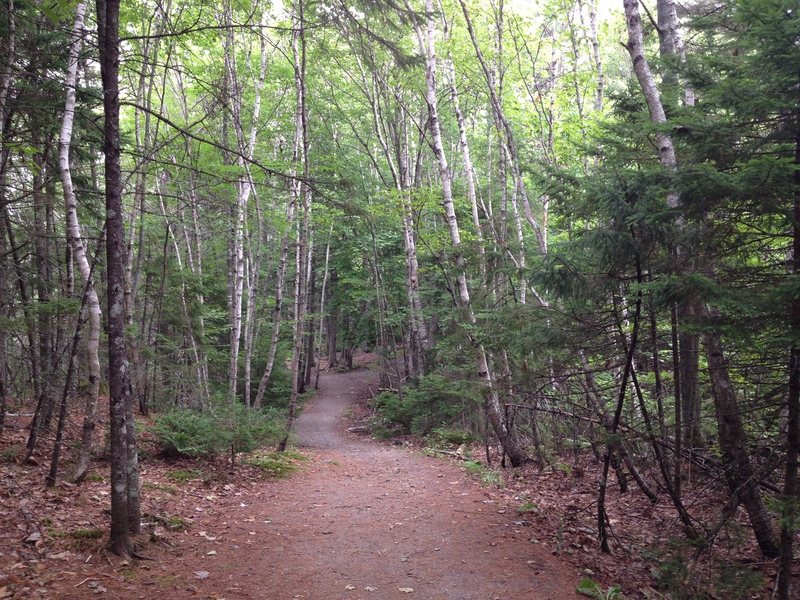 It was my interest in Nova Scotia history that led me to a discovery of Edith Wharton and her fiction. 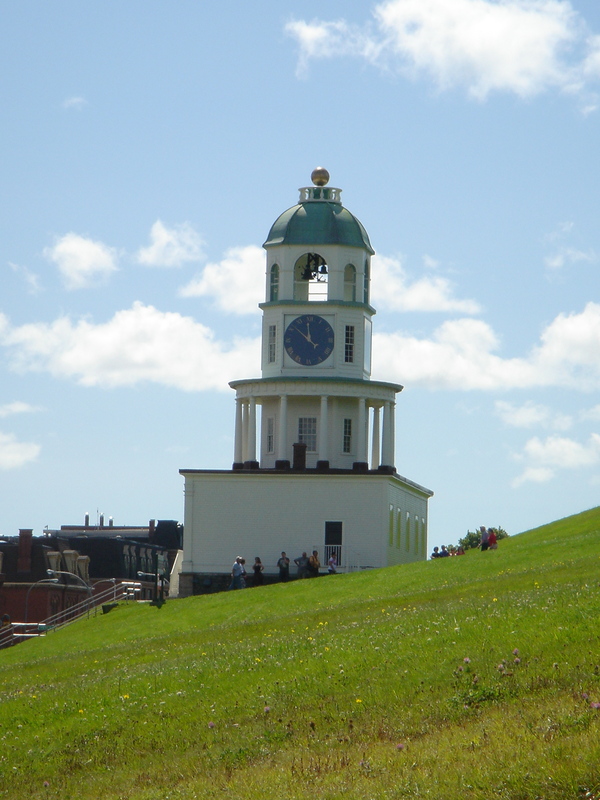 Not because Wharton had any interest in Nova Scotia, but because the poet Helen Pinkerton visited my family in Halifax when I was eighteen, and I took her to see the Halifax Citadel. Her thank you gift to me, for which I will always be grateful, was the Library of America edition of Wharton’s novels The House of Mirth, The Reef, The Age of Innocence, and The Custom of the Country. I read The House of Mirth first, and when I later read The Custom of the Country, I was struck by the contrast between the plot of the former, with Lily Bart’s decline, and that of the latter, with the rise of Undine Spragg. I loved Wharton’s satire and her precise language. I loved the energy of her characters, especially the bravado of the beautiful Midwestern heroine Undine’s quest for the best of everything, the humour and pathos of her parents’ objections to financing that quest, and the energetic resistance of her French husband Raymond de Chelles to her selfish disregard for family and tradition. Undine is determined to improve her social status, and she’s always certain that success is just around the next corner. In New York, early in her career, her eyes are bright and her cheeks glow when she receives a dinner invitation that offers her access to the elite circle of the Marvell and Dagonet families: “She was going to know the right people at last—she was going to get what she wanted!” Of course, if she wants to make a good impression at the dinner, she’ll need a new dress, and her mother moans that Undine shouldn’t ask her father for more clothes “‘right on top of those last bills’”—just as Mrs. Spragg wailed, in the first line of the novel, “‘Undine Spragg—how can you?’” And Mr. Spragg objects, “‘I ain’t on top of those last bills yet—I’m way down under them.’” Poor Mr. and Mrs. Spragg. Undine can and she will. These are just a few examples of the things I found most compelling about The Custom of the Country when I first read it. I wanted to see how far Undine would go, and how selfishness would distort her ambitions. I was interested in Wharton’s perspective on Old New York society and the “Invaders” determined to conquer that society with new money. I watched the outsider trying to “make it” in New York and Paris, and found myself alternately touched by her desire to belong, and horrified at her methods. I was sympathetic to Raymond’s desire to preserve tradition, and at the same time sympathetic to Undine’s feelings of suffocation when the de Chelles family refuses to entertain the smallest change to their rigid routines. The novel continues to fascinate me, more than twenty years after I first read it, and five years after I edited it for Broadview Press. Undine behaves badly, but is all ambition therefore bad? 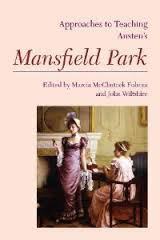 I’m interested in parallels between her character and some of Jane Austen’s best-known characters: Emma Woodhouse of Emma, “handsome, clever, and rich,” and Mary Crawford of Mansfield Park, with her belief that “‘a large income is the best recipe for happiness I ever heard of.” And then there’s Austen’s Lady Susan, preoccupied, like Undine, with her plans to “marry up.” I’ve written in some detail about connections between The Custom of the Country and Austen’s novels in an essay for Persuasions On-Line. Like Emma, Miss Crawford, Lady Susan—and Thackeray’s Becky Sharp in Vanity Fair—Undine believes that “If only every one would do as she wished she would never be unreasonable.” Here again, Wharton is amusing and provocative, as it’s easy to laugh at this sentiment, agree with it—and at the same time see the danger of adopting it as a philosophy. Next in this series: Part Two: “The greatest knack for finding names”—how did Undine get her name? 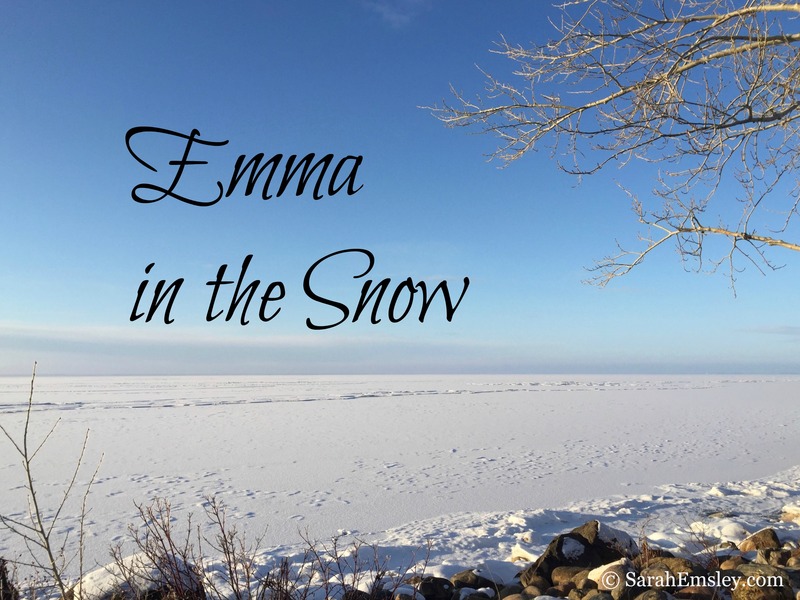 Part One of Sarah Emsley’s posts celebrating the 100th Anniversary of Edith Wharton’s novel The Custom of the Country. Haven’t read this book, but now I will. Looking forward to it! I envy you the pleasure of reading it for the first time. It’s such an amazing book, with a fascinating twist partway through. Enjoy! I haven’t read Wharton for 20 years. I devoured everything she wrote and then some biographies. I tend to have obsessive reading habits when I find someone I like! Thanks for reminding me of her. I wish I had more time for another obsession with Wharton. It is as if she was the pessimistic side of life while Austen was the optimistic side. Both valid; just a different perspective. Yes, her perspective is quite different from Austen’s, even though they share a fascination with morals and manners. 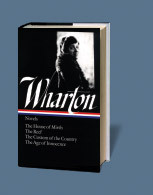 If you do find time to read more about Wharton, you might try Hermione Lee’s 2007 biography of her. 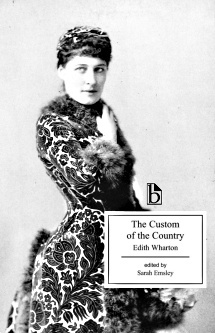 And there’s a new book of essays on Edith Wharton in Context, edited by Laura Rattray (2012), which I’m going to write about later in my series on The Custom of the Country. Which novels were your favourite when you read them 20 years ago? I’ve never read Edith Wharton, but now I feel I must. Thanks! Oh, I agree! You really must. Especially as preparation for that Great American Novel you’re writing to finance your new life in Boston and Cape Cod. I was thinking of you yesterday when I was running, and thinking that I should ask you for some of your favourite running songs. I need something new and inspiring. Have you ever made a list of favourites on your blog? I should check your archives. After reading your post, I bought _Custom of the Country_. I had only read Wharton’s short stories before now. I’m not sure how long it will take me to read it – I’m rather swamped with work for the two English Lit courses I’m taking. I’m glad to hear you’re interested in reading The Custom of the Country, but I certainly wouldn’t want it to get in the way of those two classes! Hope the term is going well for you, and that there will be more time for Wharton afterwards. It is such a powerful book. I’ll look forward to hearing what you think when you’ve had a chance to read it.